Images in this collection may be used for teaching, classroom presentation, and research purposes only. Reuse, reproduction and publication of these images is prohibited. 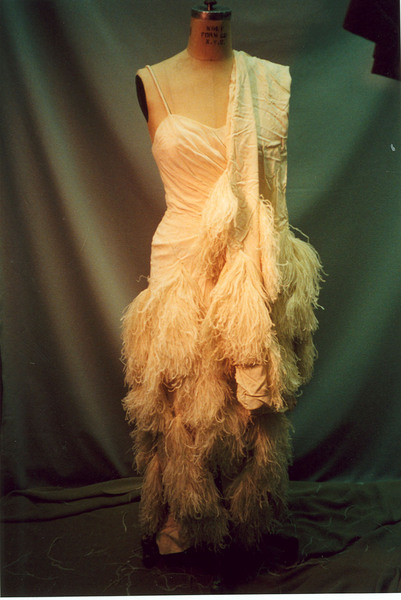 For more information contact costumeshop@vassar.edu. 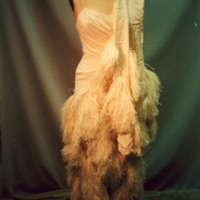 “Cream Ostrich Feather Dress,” Vassar College Costume Collection, accessed April 20, 2019, http://vcomeka.com/vccc/items/show/1050.